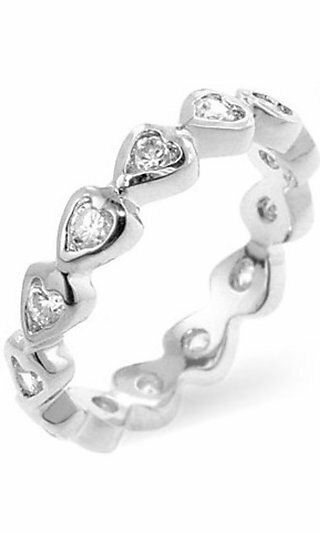 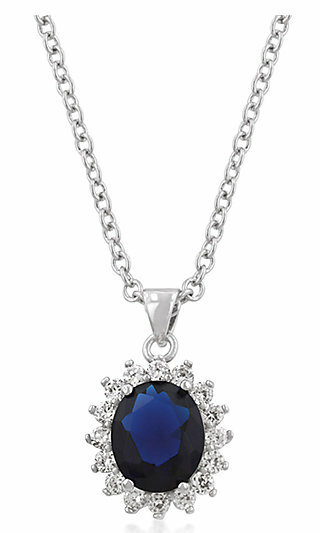 PromGirl is your source for fashion jewelry and prom jewelry. 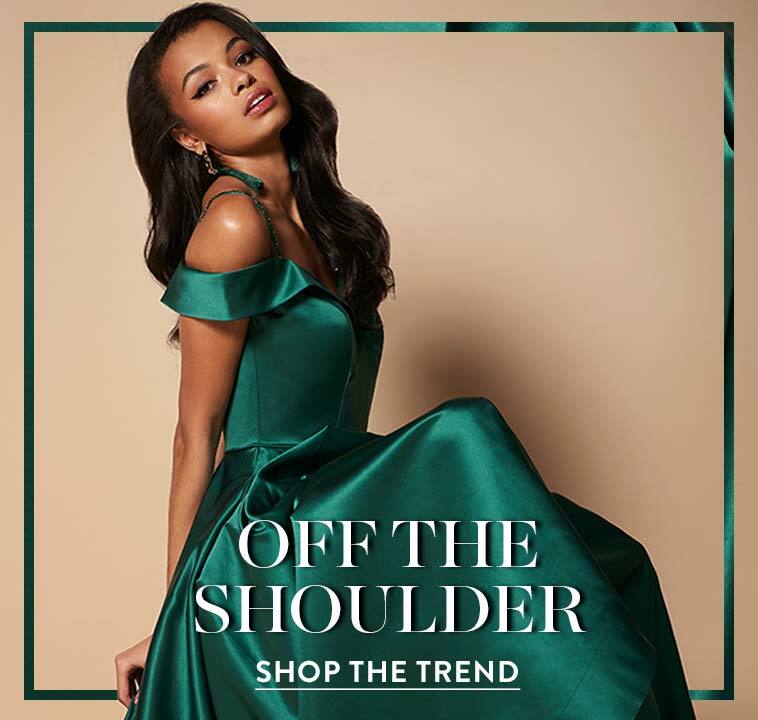 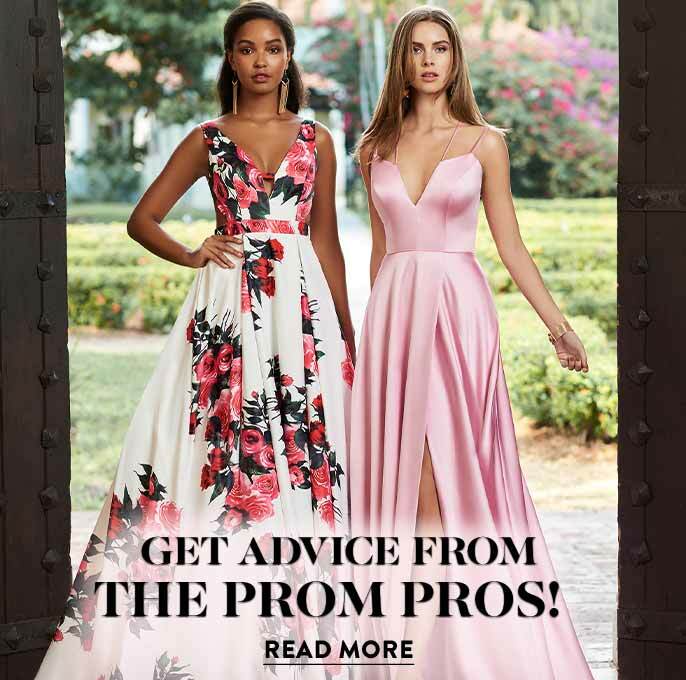 Whether you are looking for jewelry to complete your prom ensemble or for gifts for bridesmaids, PromGirl has many styles for you to choose from. 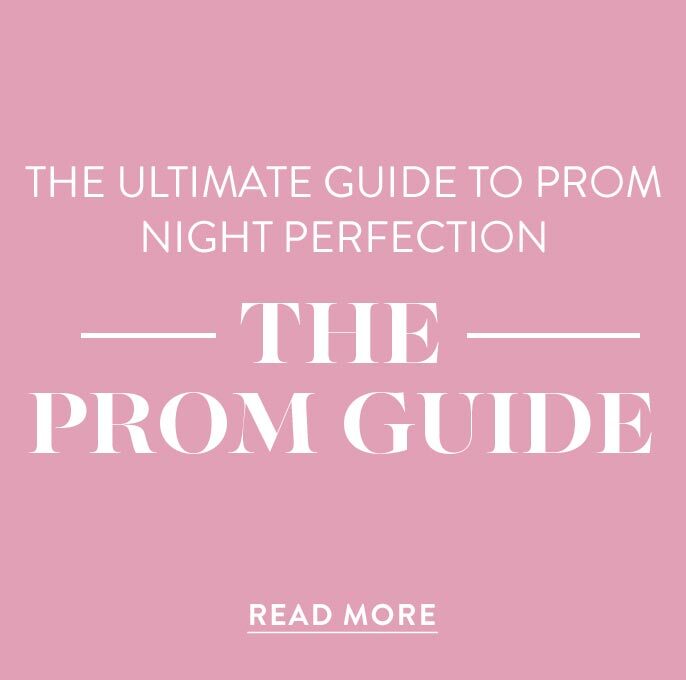 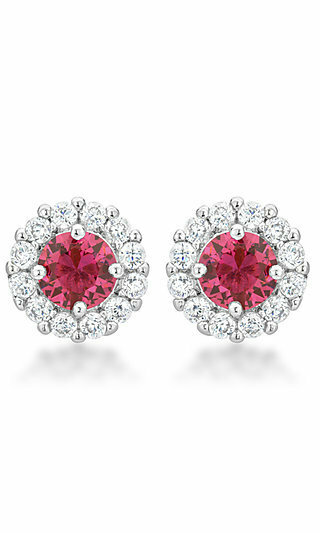 With prom jewelry or bridesmaid jewelry from PromGirl, you will find the perfect complement to your formal attire. 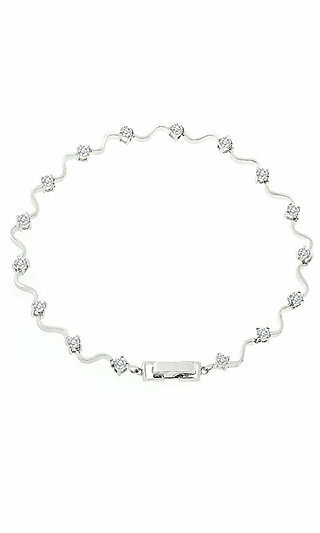 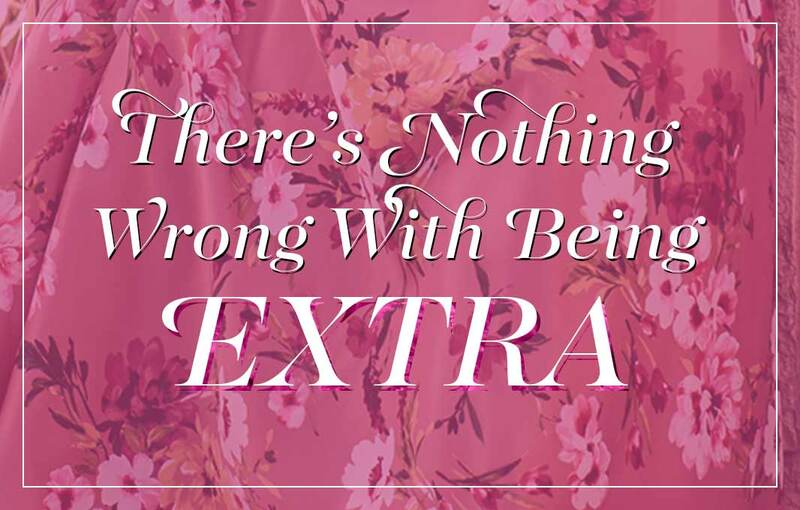 Look no further for bracelets, necklaces, tiaras or hair accessories.